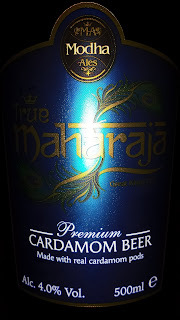 The latest freebie sent to me was intriguing: beer flavoured with cardamom. As beer flavoured with curry spices is a style I invented so I was keen to try this one. They'd resisted the temptation to overdo it so the spice flavour was mild enough that it actually worked in the beer, adding a bit of something but not overpowering everything. "That was nice" I thought so I decided to see how it goes with curry when I tried the second bottle. It was a school boy error though. If only I'd paid attention to the food and beer pairing thing. 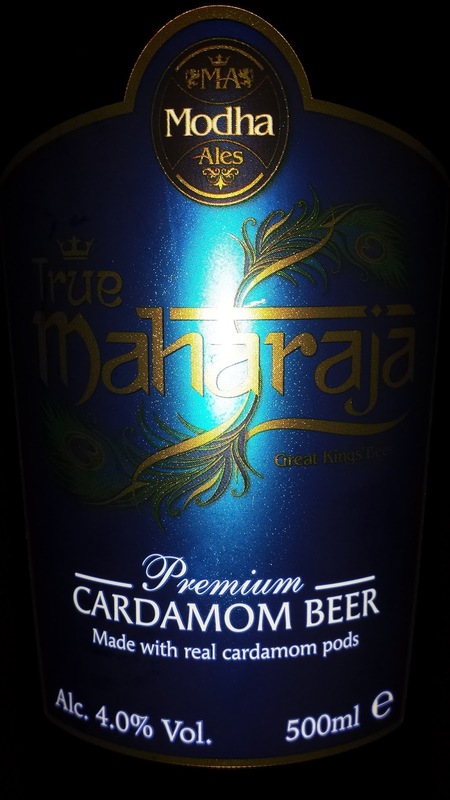 The curry spices overwhelmed the subtle cardamom in the beer and made it taste rather bland. Still, I preferred it to Cobra.